02 Nov How Much Does It Cost to Travel Eastern Europe by Bus? 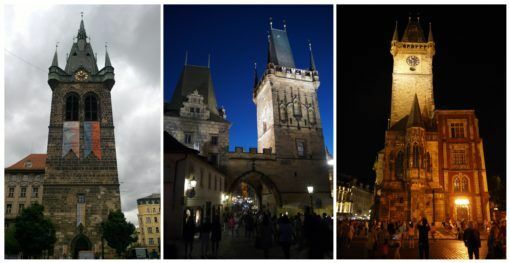 Our eight-week trip through Eastern Europe was one of my travel highlights of the year. Although we were on an extremely tight budget, we managed to save a lot of money by travelling by bus. This allowed us to visit five countries, eat loads of delicious food, and go crazy with sightseeing. 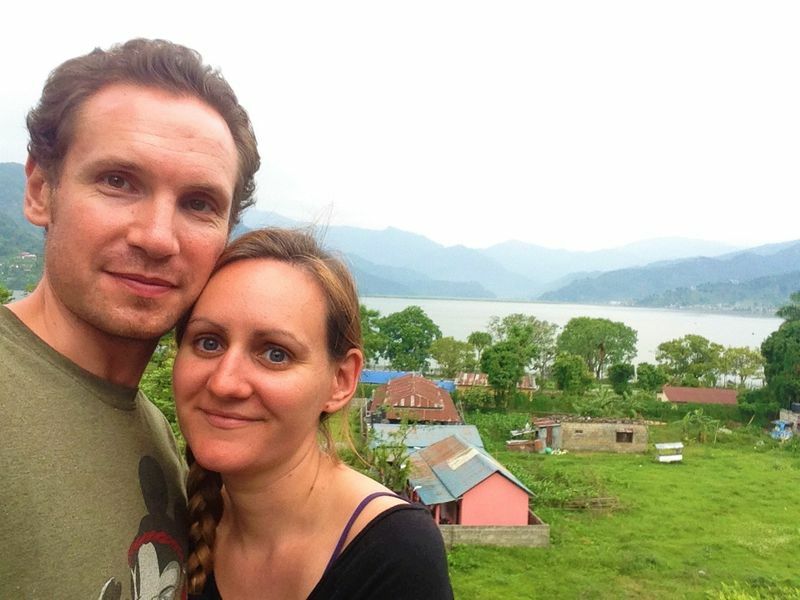 Our whirlwind tour of Eastern Europe took us through Croatia, Hungary, Slovakia, Austria and the Czech Republic. 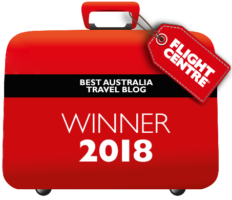 After researching train and flight prices, we discovered that travelling between countries by bus was our cheapest option. We used GoEuro, a search comparison website, to find some amazingly cheap journeys. By booking bus journeys online in advance, we got the lowest prices without sacrificing quality. In contrast to the cramped and often dangerous bus trips we’ve taken in Asia, we found bus journeys in Eastern Europe both comfortable and convenient. Coaches were clean and quiet with onboard toilets and we had assigned seats together. 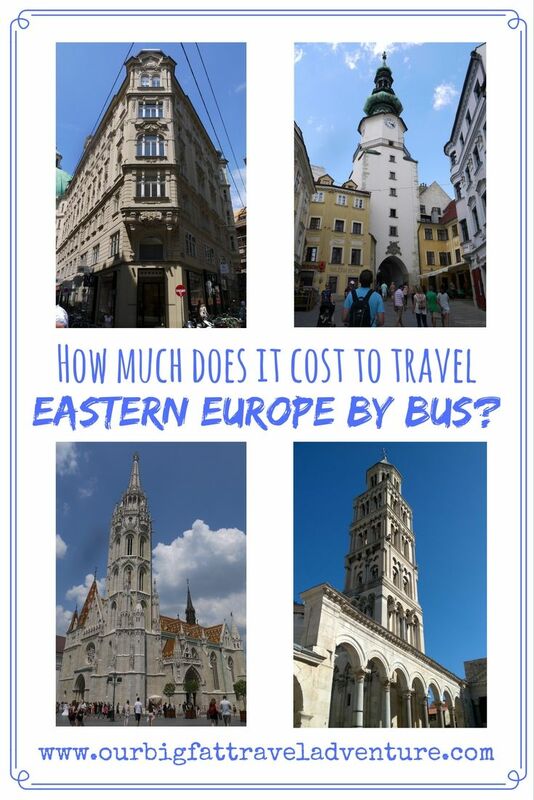 Here’s a full breakdown of what we spent in total on our Eastern European bus trips. I still can’t believe how cheap they were! Everything About Prague: This was my absolute favourite stop on our trip. 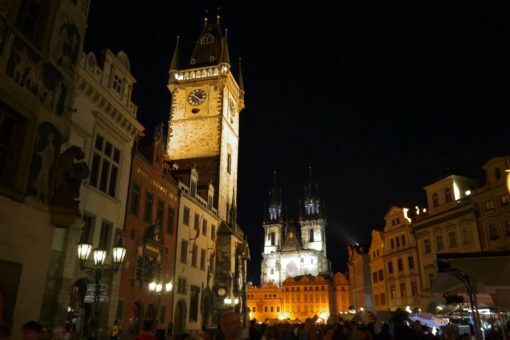 I loved the city’s energy, its stunning Gothic buildings, the mighty St. Vittus Cathedral, and drinking pints of beer for less than £1 in Czech pubs. 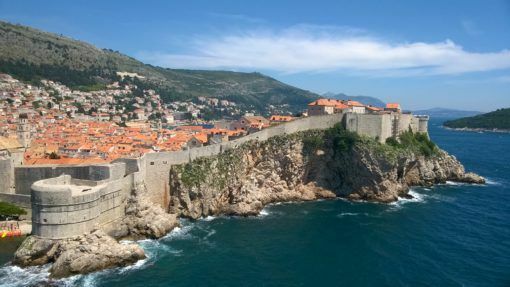 Walking the Dubrovnik City Walls: We spent an entire morning walking Dubrovnik’s iconic city walls. I took endless photos of the red clay rooftops and steep stone streets set against a backdrop of turquoise sea. 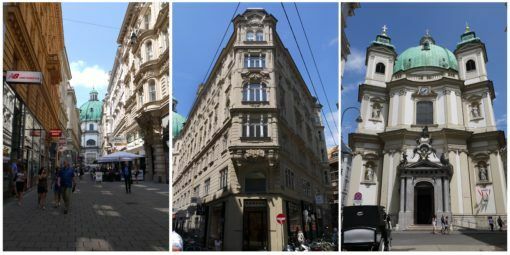 Day Tripping to Vienna: Bratislava was beautiful but tiny, so we had time to take a day trip from there to Austria’s capital city, Vienna. What we discovered was a bustling city full of grand buildings, cathedrals, and impressive squares. Island Hopping Around Split: We cherished our time in an Airbnb apartment near the ancient city of Split. 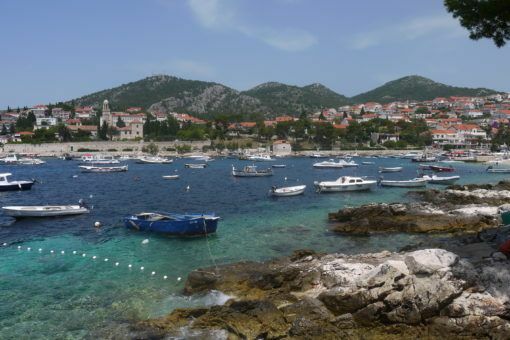 Some of our favourite days involved taking the ferry over to explore Brac and Hvar islands, where we roamed around beautiful ports, relaxed on beaches, and hiked to see views from the hilltops. 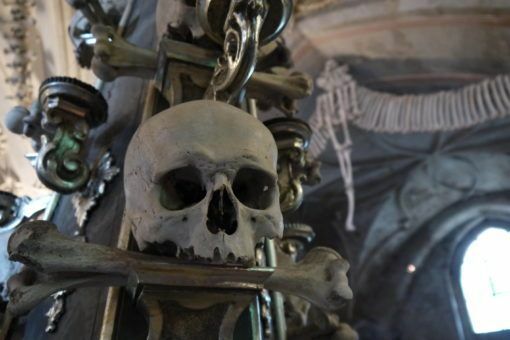 A Trip to the Kutna Hora Bone Church: Our trip to the Bone Church in the Czech Republic was an eerily strange yet beautiful experience. The church is elaborately decorated with the bones of up to 70,000 people, making it the most unusual religious building I’ve ever visited. Exploring Budapest’s Past: We did some poignant sightseeing to learn about the city’s turbulent past. 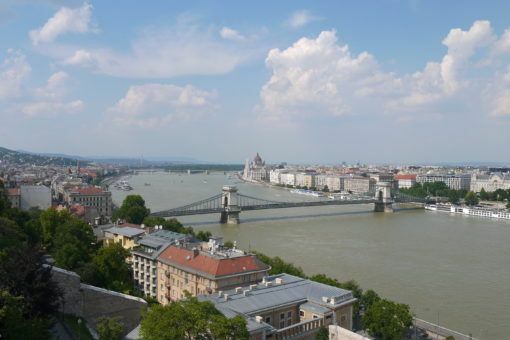 This included visiting the Terror Museum, which told the story of Budapest’s struggle with Nazi and Soviet forces. We also visited the Jewish Quarter, went to Dohany Street Synagogue, and paid our respects at the Holocaust memorial. 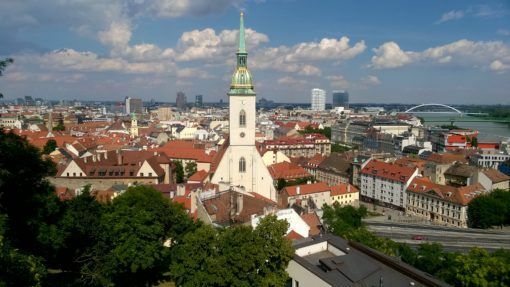 GoEuro has some great deals for autumn bus journeys to Eastern and Central Europe, and we’d love to return to explore more of this region. You just can’t beat the cost of getting around by bus in Eastern Europe! Would you consider travelling Eastern Europe by bus? Which countries would you love to explore?